Is Gambling the Opiate of the Masses? Two new books tackle gambling’s addictive mysteries. Virtual reels contained more stops than were contained on the real reels, which meant that the probability of a particular symbol appearing on the pay line had nothing to do with its frequency on the real reels and everything to do with its frequency on the virtual reels. If this seems deceptive to you, consider the following quote taken from the Telnaes patent submission: "Thus, it is important to make a machine that is perceived to present greater chances of payoff than it actually has within the legal limitations that games of chance must operate." Pretty straightforward. You could program a thousand stops per reel, if you wanted to. The advantage was that you could post huge jackpots without the fear of anyone hitting them very often, because when gamblers thought about a line of 7s on those three reels, they were in fact facing many more spin combinations than they realized. But I digress. We all know the house wins. Gamblers know it, too. Gambling can be defined as an activity in which something of value is put at risk in a situation where the outcome is uncertain. That’s really all there is to it. And for most people, it all adds up to little more than an evening of escapist fun. So how do pathological gamblers gets so turned around? Viewing their behavior from the outside, it’s hard to have sympathy with them—the same way it can be hard to have sympathy for alcoholics. Willful self-destruction often looks like the only way to account for it. Heavy gamblers, the kind of gamblers who get into major debt, are people who get an unnatural buzz out of winning and losing money. 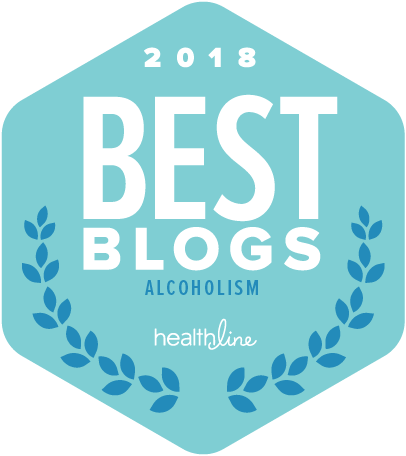 Like most things having to do with addiction, it’s complicated, and involves a spiral of negative, damaging behavior that transcends bad habits or lack of self-control. They’re the ones in the casinos well past midnight, drink in hand, cigarette burning in the ashtray, and perhaps making the occasional sprint to the restroom for a snort of cocaine or meth. Slot attendants tell stories about gamblers who would rather urinate in their clothes than leave a machine. What, exactly, accounts for that kind of behavior? Change Your Gambling, Change Your Life, by Howard Shaffer, written with Ryan Martin, John Kleschinsky, and Liz Neporent, follows a relaxed workbook approach to problem gambling. Perhaps the most useful aspect of the book’s organization is its division into what we could call co-morbid chapters. Gamblers with anxiety, mood disorders, impulse control problems, or drug addictions each warrant their own section of the book, in order to personalize the advice. Organized in this way, the authors explicitly recognize the likelihood that problem gamblers do not normally suffer the condition in isolation from other mental health and substance use issues. Shaffer gives a variety of useful advice concerning triggers, and methods for controlling urges. 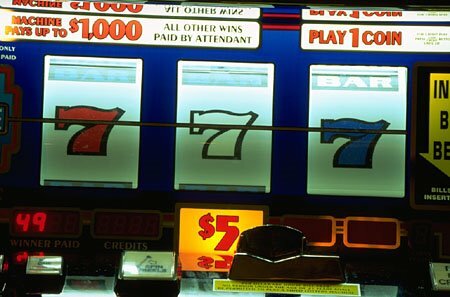 He believes that the risk of developing addiction syndrome involves “a complex interaction of genetic, psychological, social, and other factors.” Shaffer estimates that about two million Americans suffer from some level of addictive gambling disorder, with another 3.5 million gamblers with problem behaviors that don’t meet the addictive threshold. In fact, the overlap between problem gambling, mental health problems, and other forms of addiction is staggering. According to numbers from the National Epidemiologic Survey on Alcohol and Related Conditions cited in the book, more than 11 percent of heavy gamblers suffer from generalized anxiety disorder; up to 50 percent have exhibited mood disorders; 40 percent qualified for an impulse control disorder; and 50 percent can be classified as “alcohol dependent." But if you are serious about quitting, warns Shaffer, “you also need to be prepared for people who, for their own selfish reasons, deliberately entice you to gamble.” Really? This may sound unlikely, but I recall that in my own case, when I first stopped drinking, an older friend used to pour me drinks and leave them nearby—just in case I came to my senses. If you are a gambling addict, and know it, there are self-exclusion programs at most casinos, designed to allow gamblers to bar themselves for a specified period, in an arrangement rather like Linus and his blanket. Shaffer also points to continuing work on various drugs for problem gamblers. Naltrexone, used for opiate and alcohol addiction, is one such candidate. (A University of Minnesota study showed that 40 percent of pathological gamblers abstained from gambling for at least a month while taking naltrexone.) So is nalmefene, which also operates on opiate brain receptors. Other medications under study include common SSRI antidepressants like Prozac and Celexa. --Play out your time, not your money. --Break the hypnotic spell through thought and activity. --Beware the dangers of comorbidity.